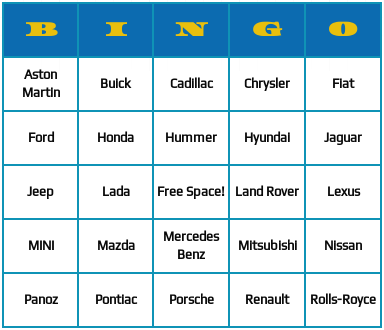 These are car brands bingo cards. 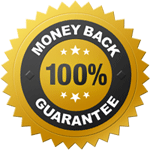 They include words of different car makes like the American "Ford" the German "Porche" and the Japanese "Mazda". You can generate the car brands bingo cards by clicking the blue "Generate Bingo Cards" button. You can also add more car brands and change the bingo card template using the above controls on the left hand side.